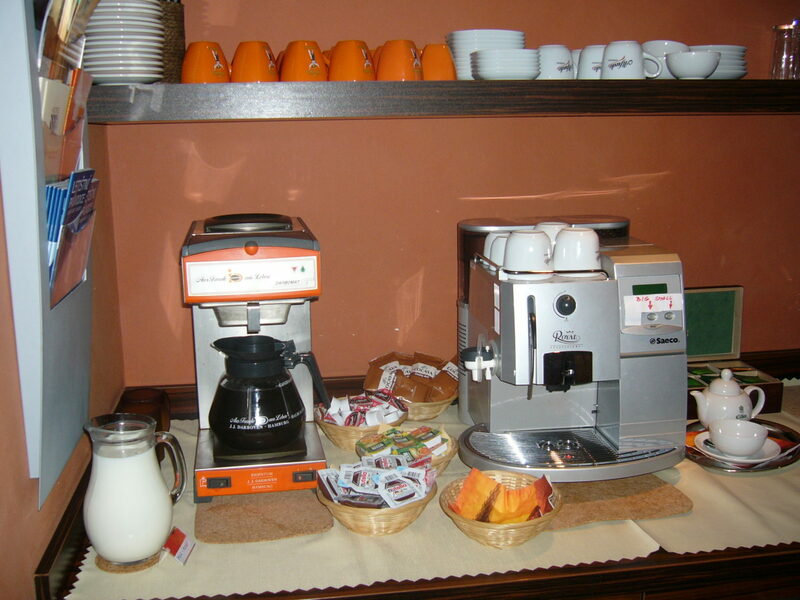 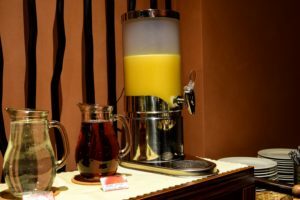 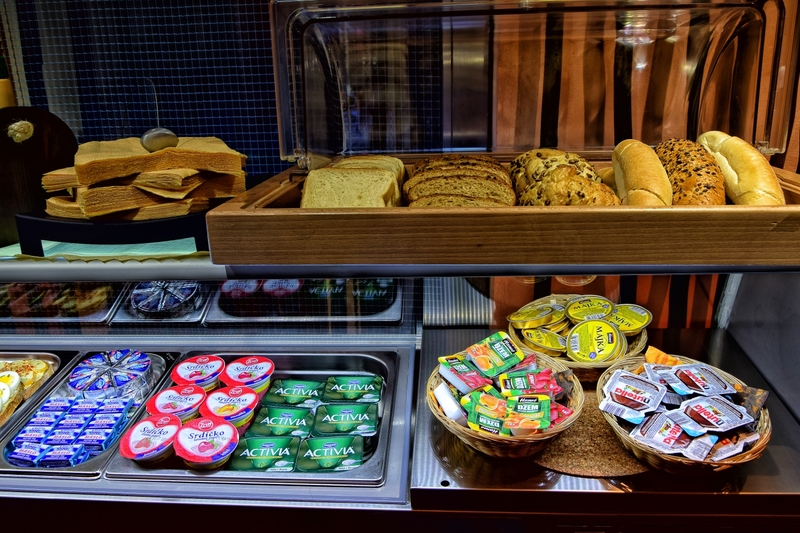 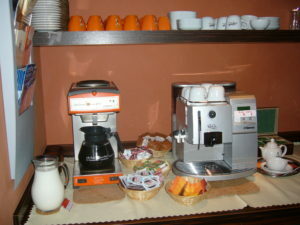 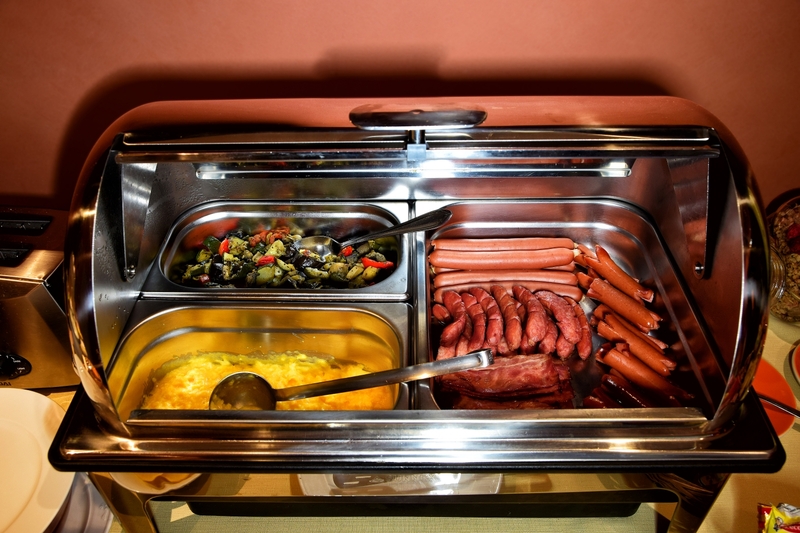 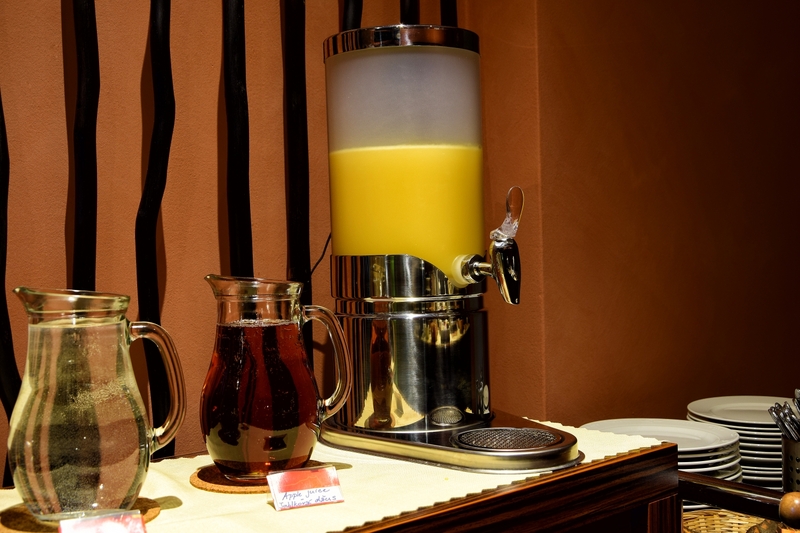 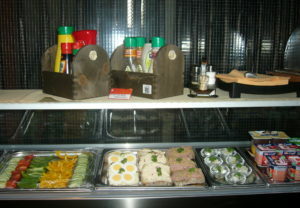 Hotel Afrika offers a rich buffet breakfast, which is served either in the hotel lobby or in Jiný Svět Restaurant. 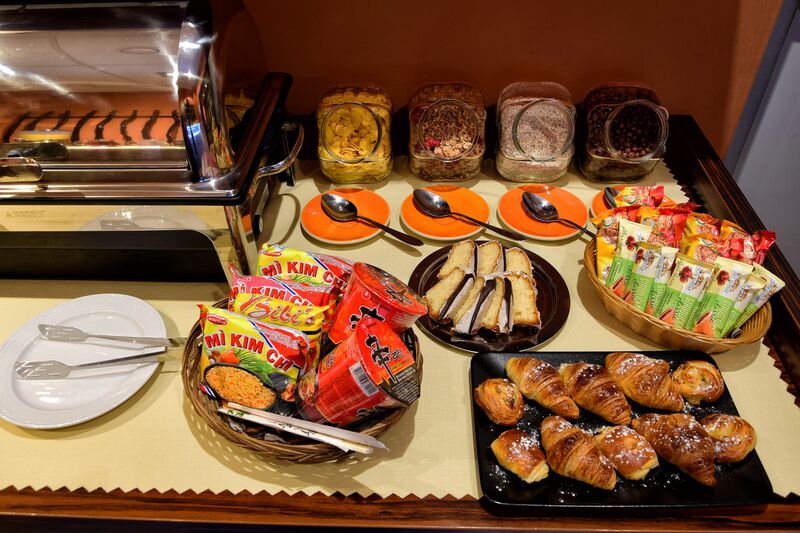 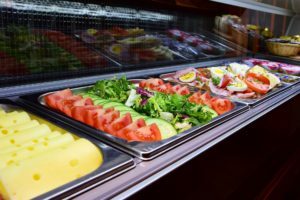 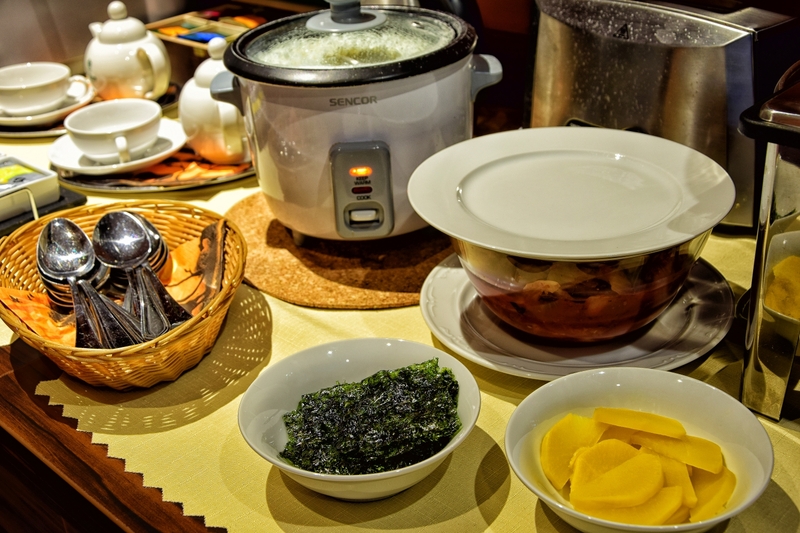 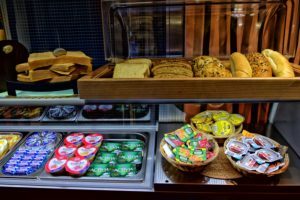 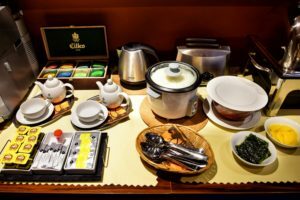 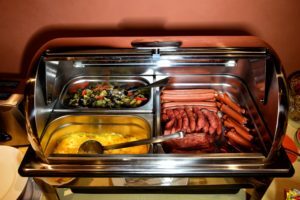 The assortment includes a varied selection of classic breakfast menu - egg, bacon, sausage, tomato beans, pancakes, sandwiches, sweet and savory bread, coffee, tea and juice - as well as international cuisine such as kimchi with rice and seaweed. 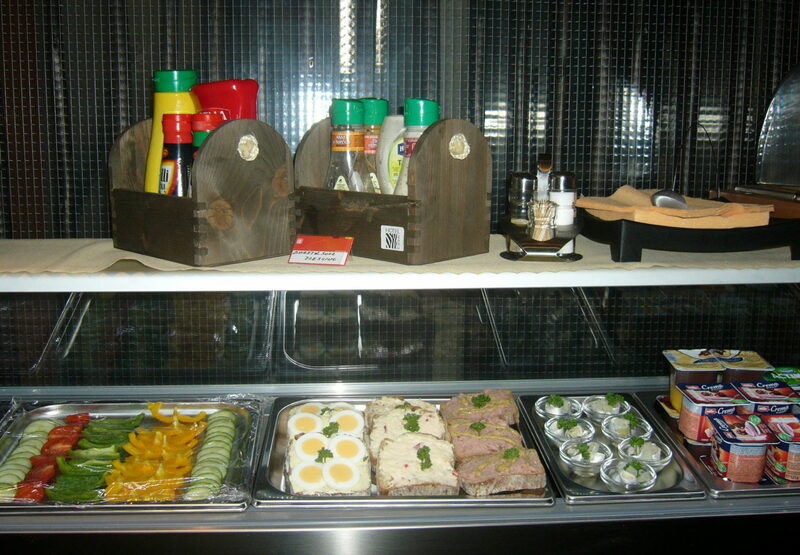 Breakfast is served on weekdays from 06:00 to 10:00 and on weekends and public holidays from 07:00 to 10:00.